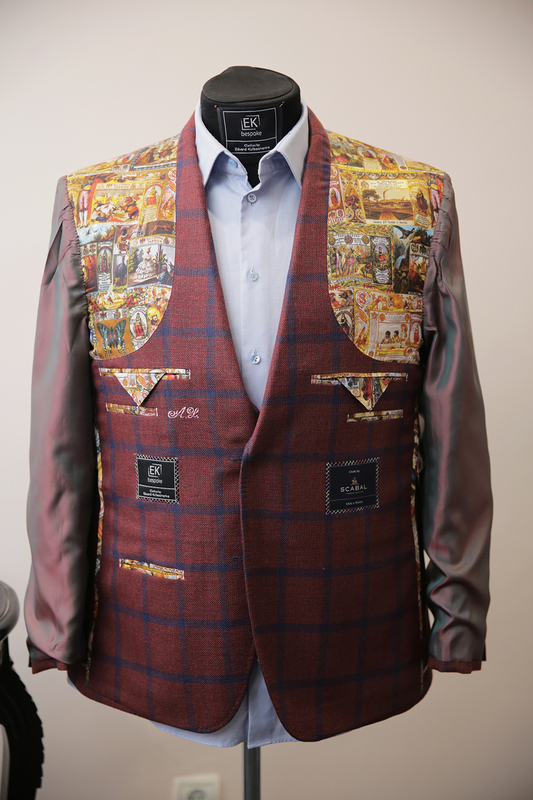 Presently, suit is an attribute of modernity. 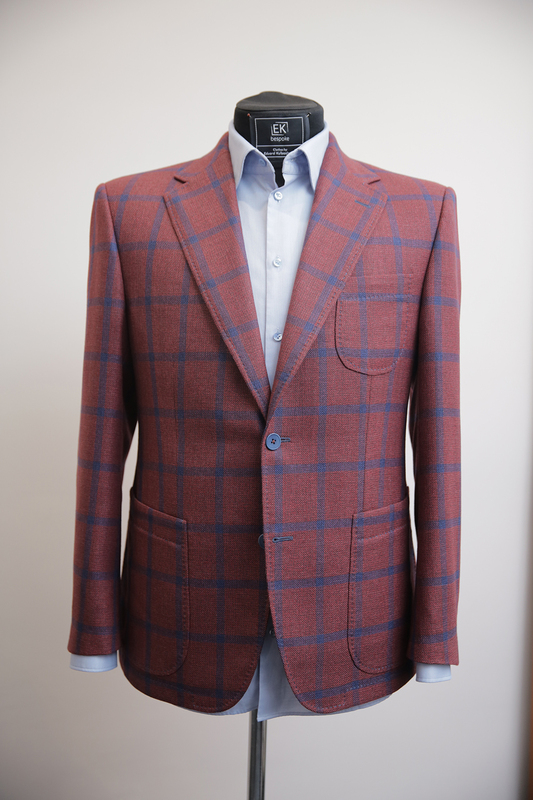 It is the most popular kind of men's clothing to wear everyday. While strict classic style is suitable for office or business arrangements, casual one is good for the weekend or evening party. And surely we have gorgeous gala tuxedo for the holidays (such as weddings). 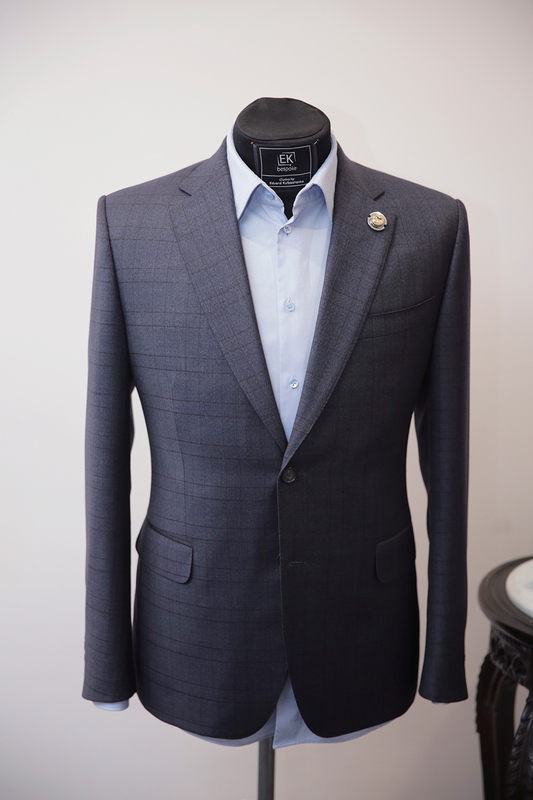 In any case, our bespoke suit will make you feel comfortable.